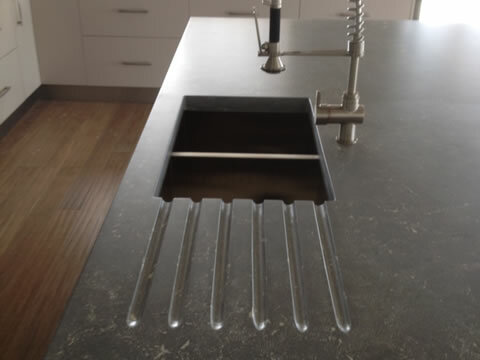 Hand-made polished concrete benchtops for kitchens, islands and sinks. 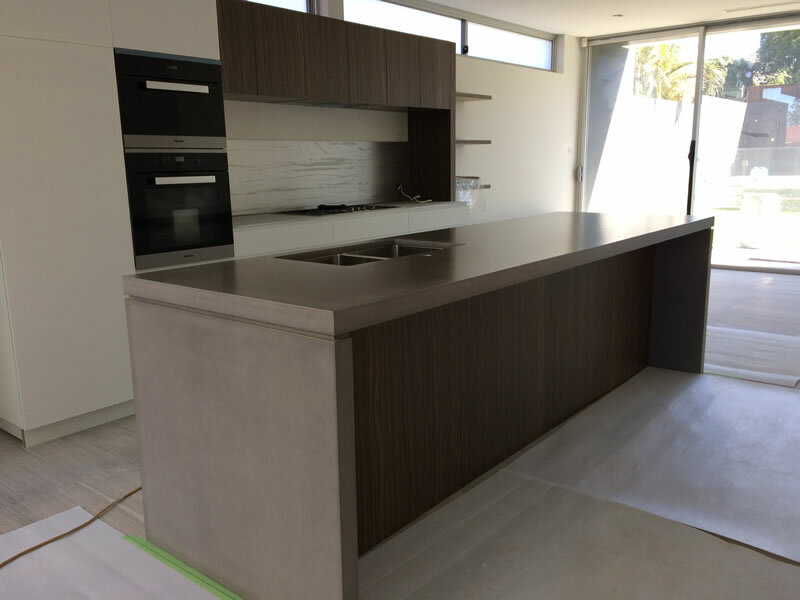 Have a modern and stylish custom made bench or table top made specifically for you. 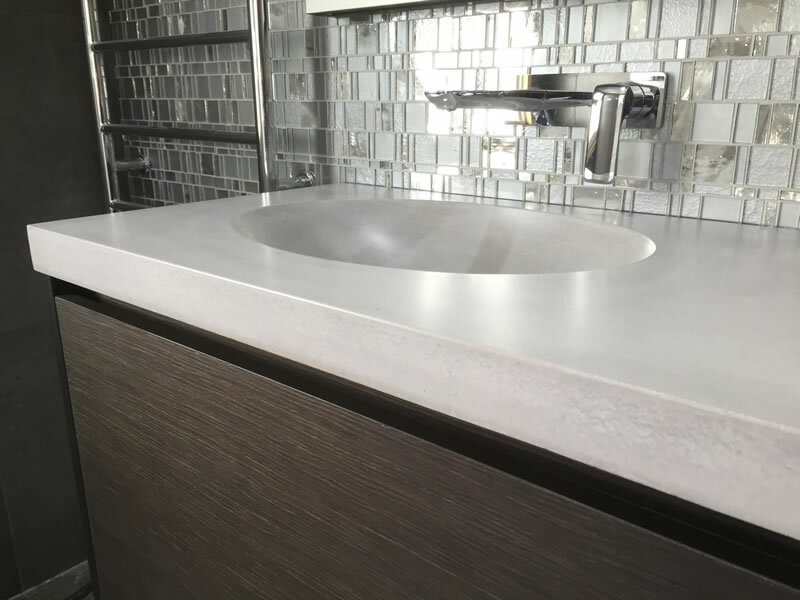 Decorate your bathroom or laundry with the addition of a stylish polished concrete vanity or sink made to your specifications. 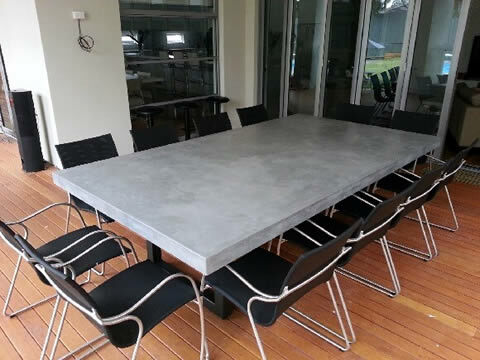 Furniture items as well as BBQ benchtops, garden and decorator items can also be made from concrete. 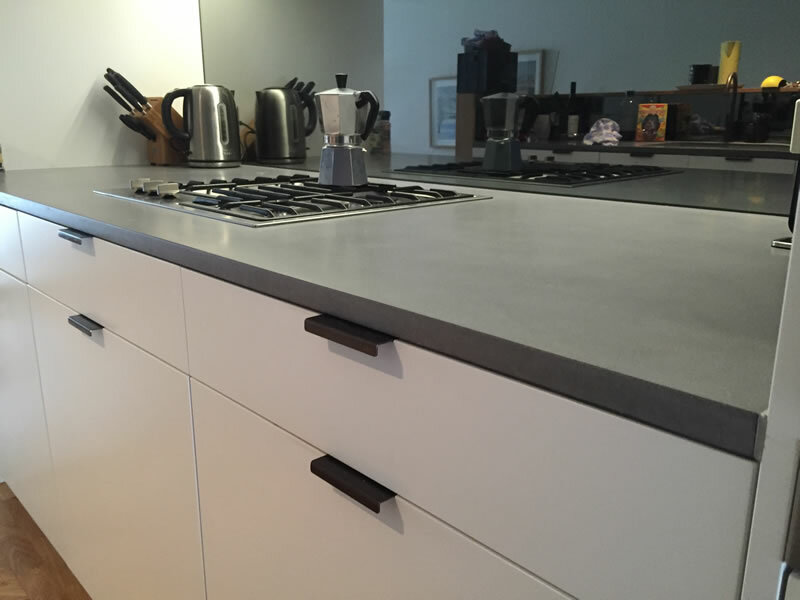 Contact us today about your requirements, to get a quote or just enquire about what is possible! 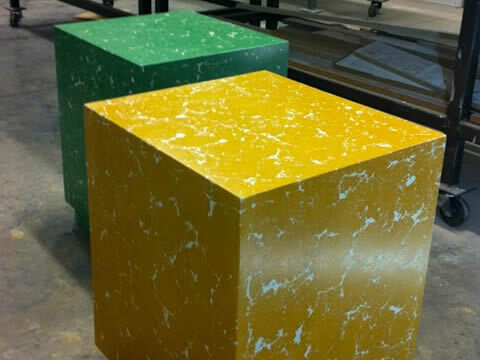 Any color, any shape, any style – with concrete the possibilities are endless. If you can dream it, we can bring that dream to life. Get inspired. This is where we make your dreams a reality. We start with raw elements and fuse them into concrete creations that are both beautiful and strong. We created the concrete, now you create the memories with your family. You will live with and love your concrete creations for years to come. 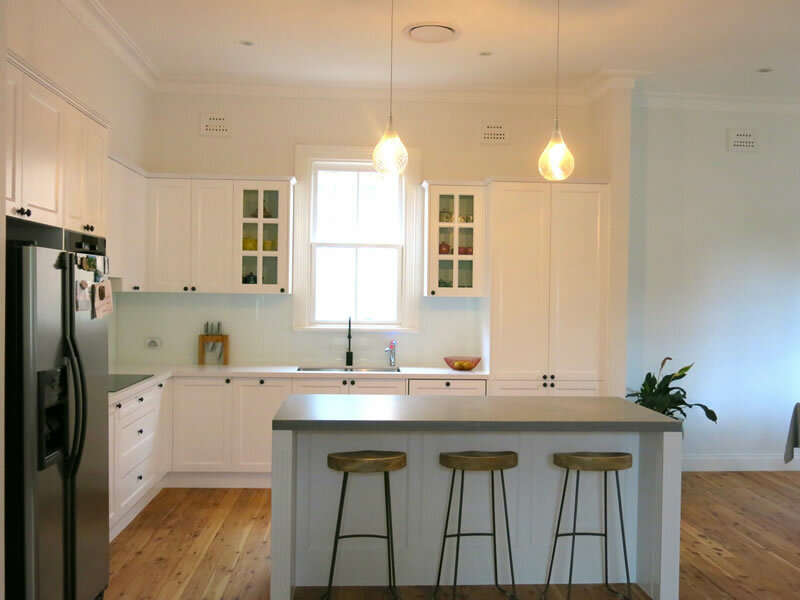 It doesn’t matter where your projected is located whether it is Sydney, Newcastle, Wollongong, regional or country N.S.W., we will measure up your job, carefully hand produce your item and then deliver and install it for you.